Professional drivers can enjoy safety year round with Nokian All Weather tires for Cargo Vehicles and Vans. 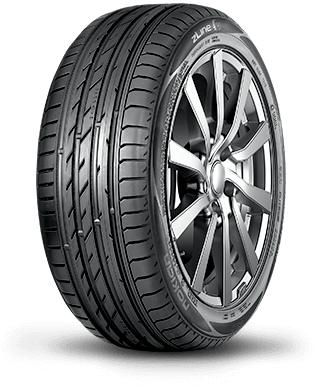 They provide the perfect combination of winter and summer performance and safety without compromising the low rolling resistance, stability and durability for which Nokian Tyres is known. With Nokian All-Weather Cargo and Van tires’ unique combination of safety and carefree driving comfort in any weather - you can forget the forecast!